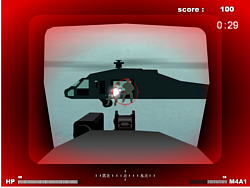 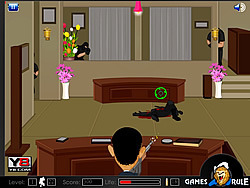 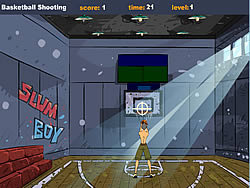 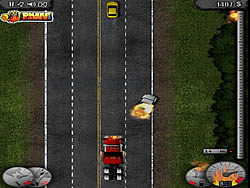 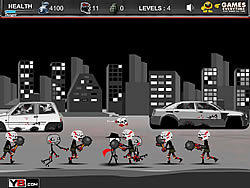 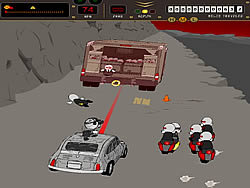 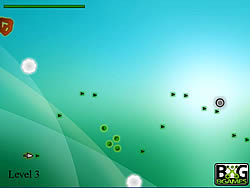 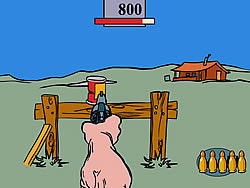 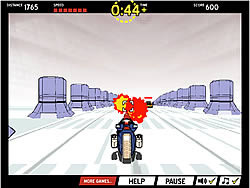 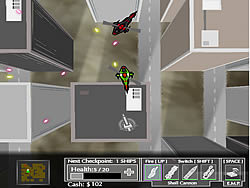 Shooting Games - cargame.com - Play fun free car games. 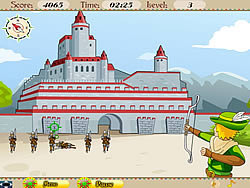 Hit all of the targets before the time runs out in this tricky archery challenge! 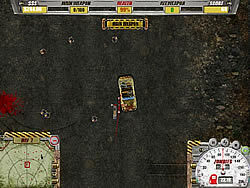 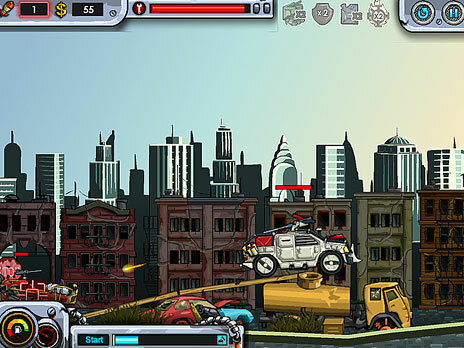 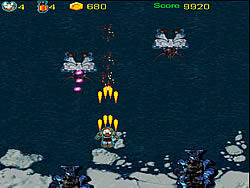 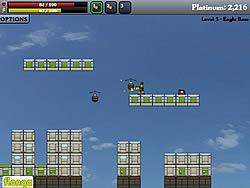 Drive your tank and shoot down enemy tanks. 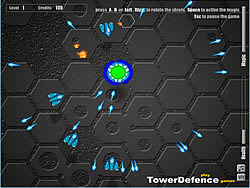 Purchase and upgrade tank to take down more enemies. 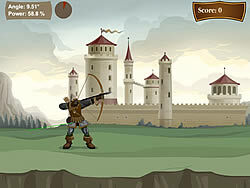 Align your shots as you shoot bulls-eye targets and knights come at you from the castle. 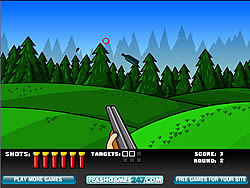 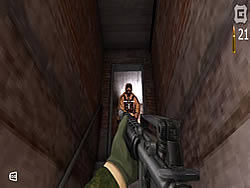 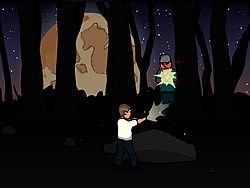 Proceed through the jungle and shoot the shadows of the soldiers hiding in the underbrush. 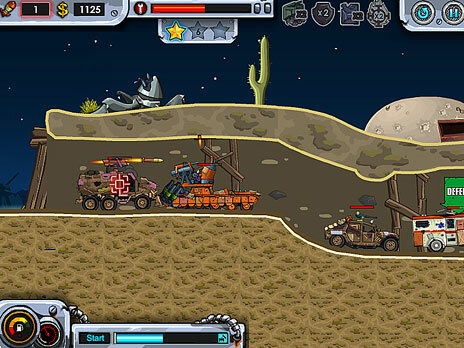 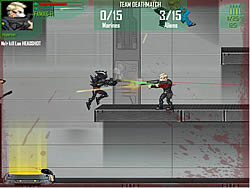 Defend your Mars outpost by placing your commandos. 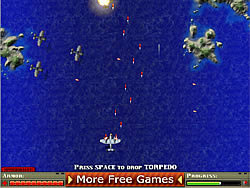 Mind their line-of-sight for killing aliens. 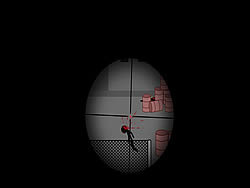 take a drink and try to hit the object.